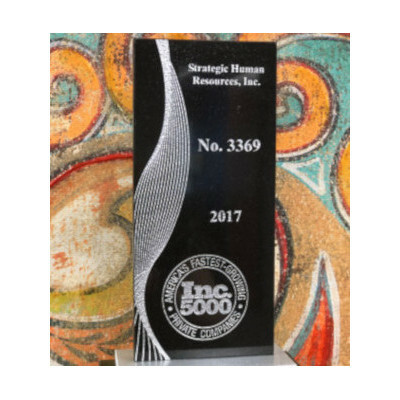 Best Workplaces in Ohio - strategic HR inc.
strategic HR inc. is Multiple Year Winner of Best Workplaces in Ohio! 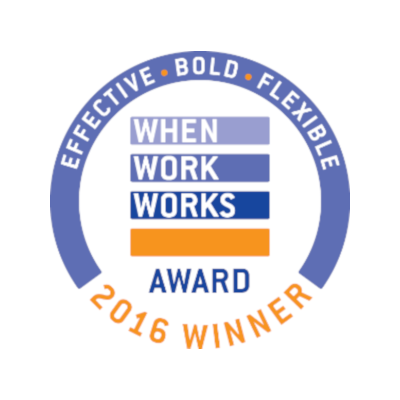 strategic HR inc. is honored to be a winner of the Best Workplaces in Ohio Award in 2017 and 2016! This prestigious award is presented by Ohio Business Magazine. It recognizes companies that go above and beyond using creative ways to make their workers feel valued. We understand that having satisfied and engaged employees not only helps our own company to flourish, but it also directly translates into providing an optimal experience for our clients.